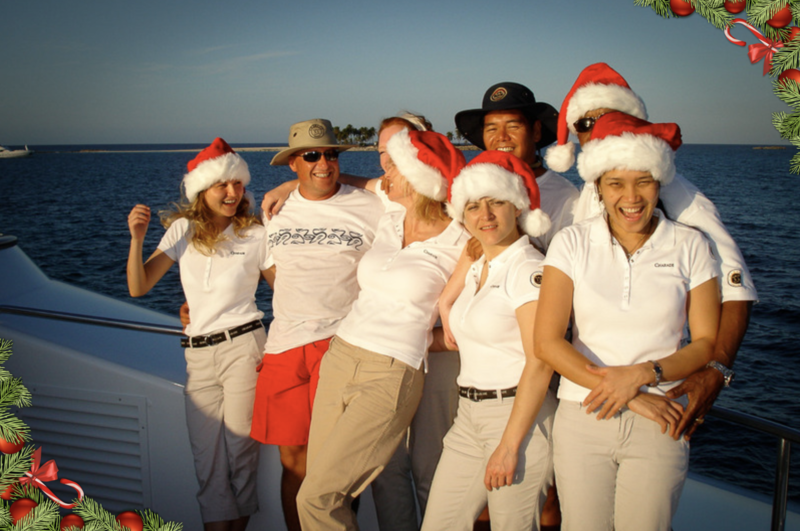 How can you make the most of the holiday season when you’re working on a superyacht? The good news is, you’re in this together with the rest of the crew -- and there are definitely a few ways to make it a cheerful season for all! 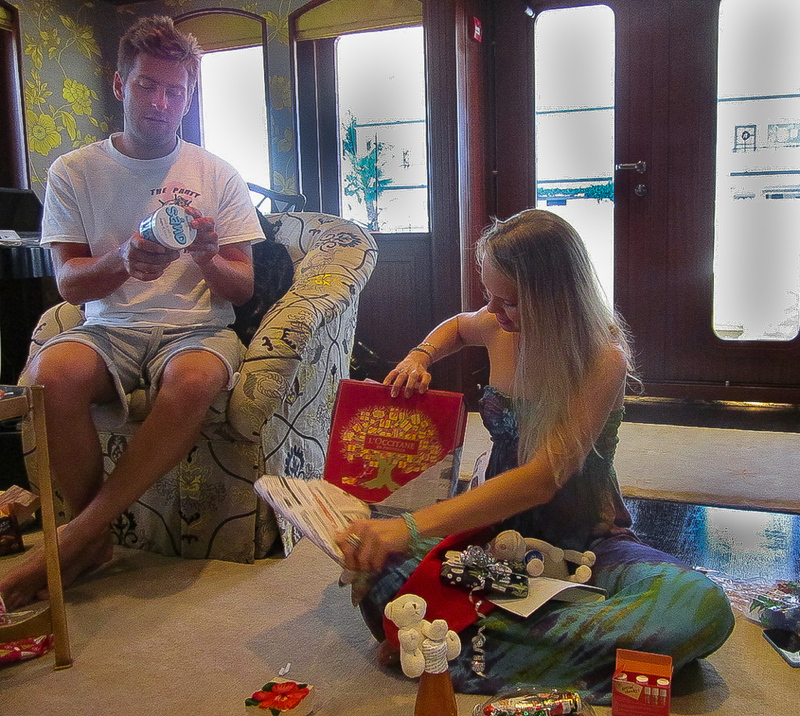 Often, crew will hold their own Christmas celebration -- exchanging small gifts and enjoying a festive dinner. If you’re all on board awaiting the arrival of guests in the coming days, this is a great way to mark the holiday, spread some cheer, and enjoy some downtime before another round of work begins. 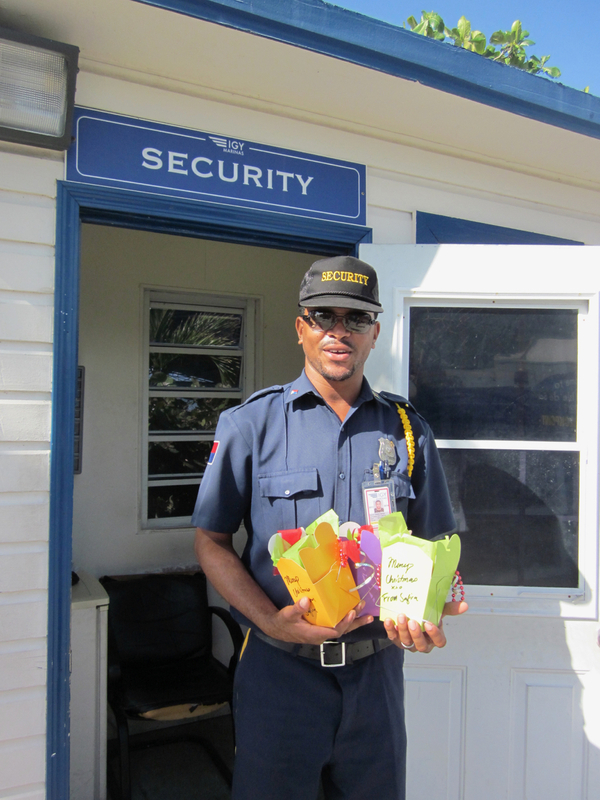 Another common tradition for crew at the holidays is holding a secret Santa exchange and swapping small gifts -- which can be either thoughtful or hilarious, depending on the gift! Find yourself alone on Christmas? 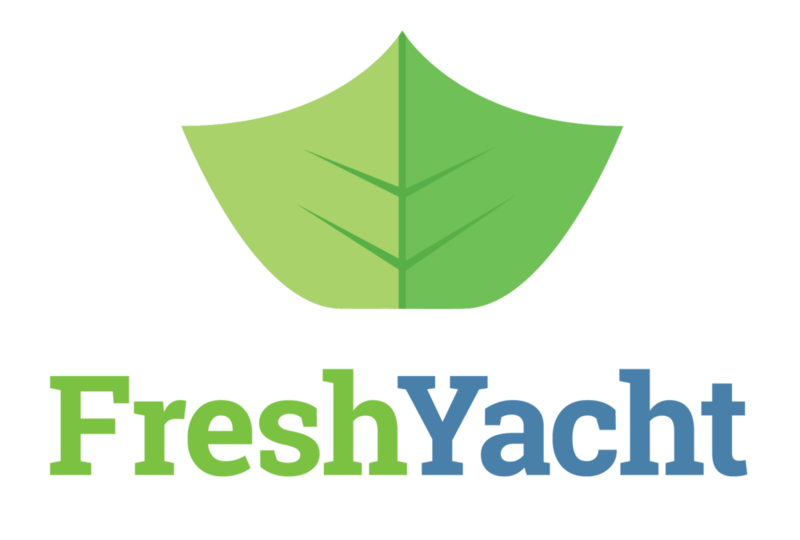 Yachties stick together, so never fear - you’ll likely be invited to a neighboring yacht for dinner and celebrations. Just because you don’t have snow doesn’t mean you can’t decorate! 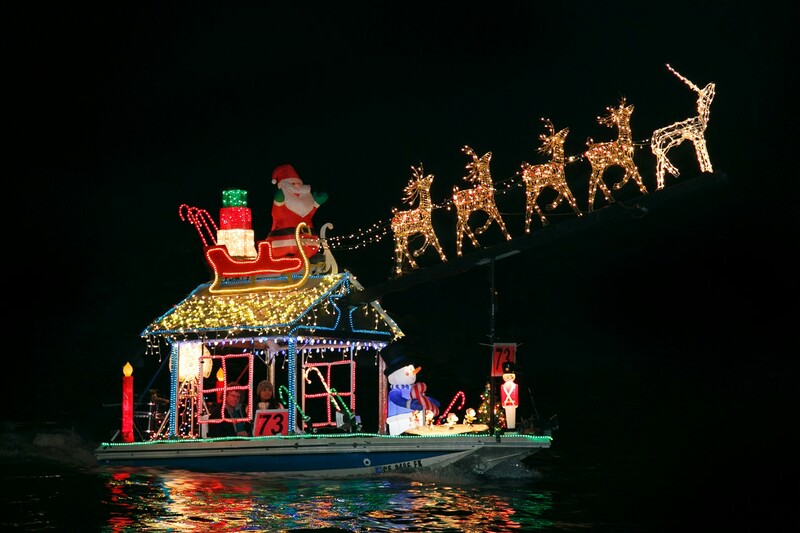 Crew can get in the holiday spirit by decorating the boat -- and if you’ve ever seen a marina full of yachts covered with twinkle lights, you’ll know this can be incredibly festive and beautiful. Take advantage of the yacht’s existing decoration stores, or shop for local trimmings to bring the festivity of the season onboard with you! Depending on where you’re moored, you’ll have opportunities for new and unique holiday experiences! Perhaps it’s shopping in European Christmas markets, or tasting new types of food or drink at nearby cafes. If you’re in St. Vincent & The Grenadines in the Caribbean, join in on Nine Mornings Festival, a celebration -- every morning starting nine days before Christmas. Locals gather in the streets before down to enjoy a range of celebratory activities, from sea baths to costumed dances to bicycle rides. In Grenada, the Carriacou Parang Festival, held the weekend before Christmas, features free open-air concerts with parang bands (calypso-like music using drums, maracas, mandolins, guitars, tambourines and more). In the evening, the parang bands travel house-to-house to play carols. Hands down, your presents will be the most coveted under the tree this year. 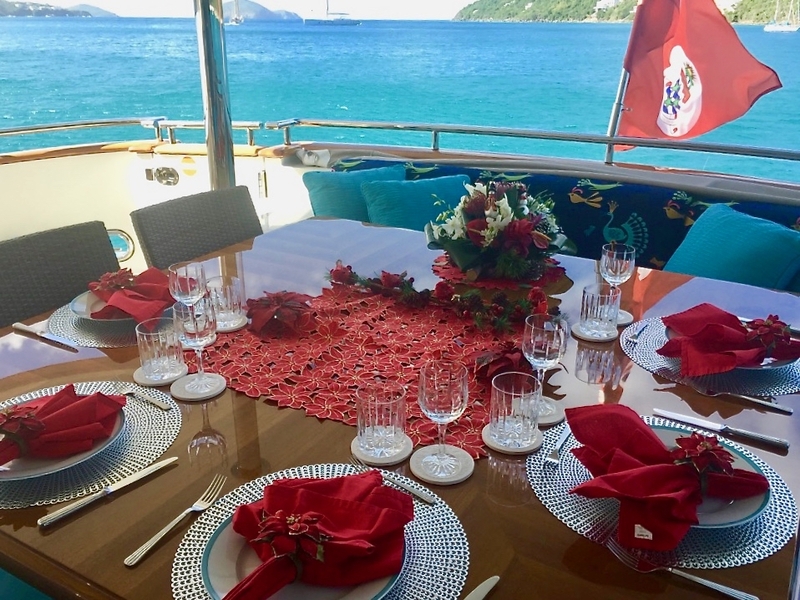 Share your yachting experience with your family and friends with gifts you’ve collected throughout your travels from destinations far and wide. Just be sure to plan ahead and ship your gifts well ahead of the holidays -- otherwise, you may find yourself paying a premium for international postage! Make sure you plan ahead and schedule video chats or calls with the important people in your life. That way, when you’re feeling a little isolated or far from home, you’ll have a list of calls coming up in your calendar to cheer you up! 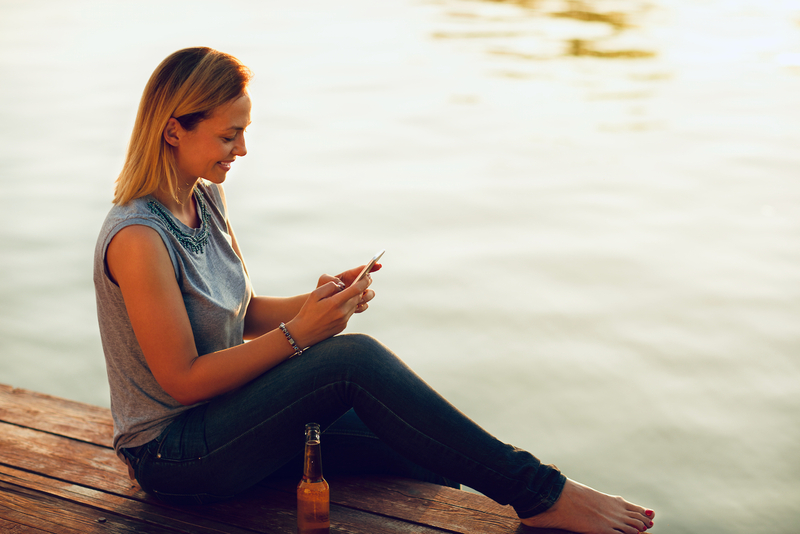 It’s important to take time to connect from afar, especially during the holidays. 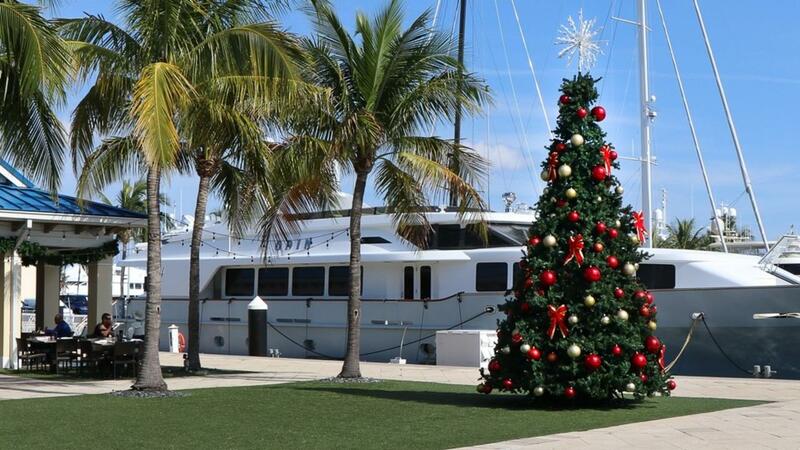 How do you look forward to celebrating the holidays on your Superyacht?